The Fountain team is happy to officially announce the winners of the competitions for summer 2015! 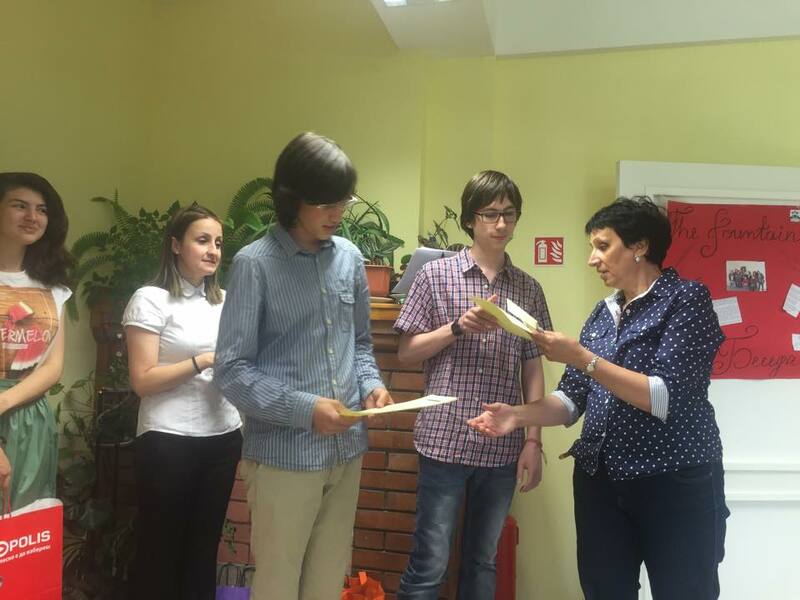 The Award Ceremony took place last week in the Bulgarian Language and Literature Department. The Fountain presented certificates and awards to the talanted young ACS writers, artists and transletors who took part in the competitions.